I do like to keep things seasonal when burning my candles! That isn't to say I won't sometimes burn my Blissful Autumn during spring or Summer Scoop in the winter months but I prefer to keep my home fragrancing fresh and floral in the spring time. That way I get a nice variety of fragrances across the year and it doesn't start to get boring. From fresh clean linen, dewy green grass and spring bouquets. I find it refreshing to burn these kinds of fragrances especially after the heavier, spicer scents I usually have over Christmas. It refreshes and rejuvenates the home, like a spring clean only much less effort! 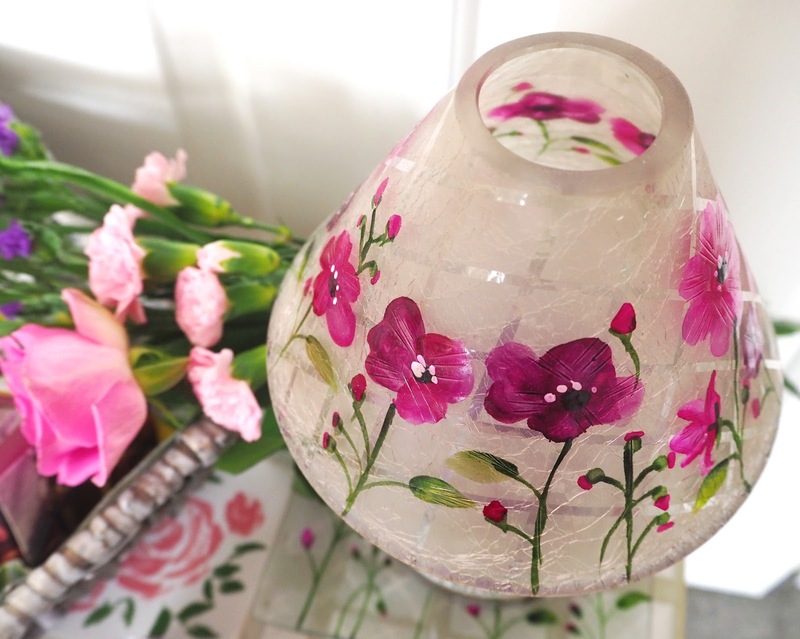 Also the colours of the wax & floral printed accessories make my home decor look more spring-like. 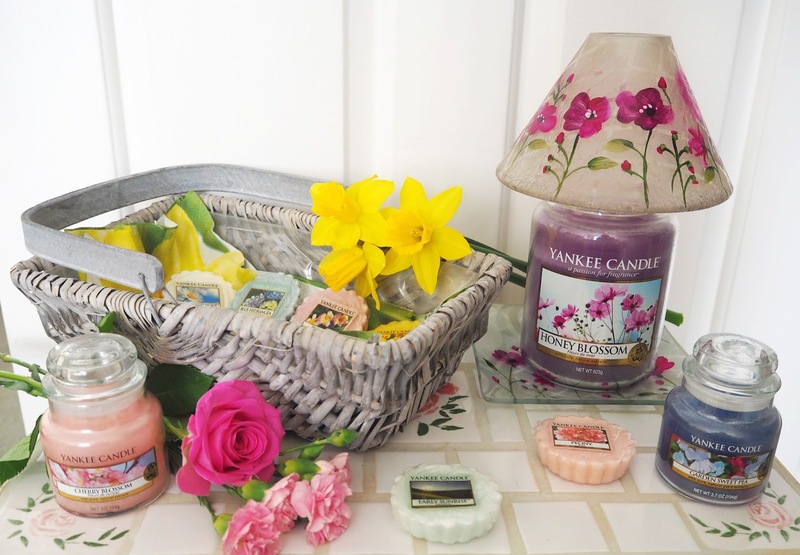 Most of these fragrances are still available in Yankee Candles current range and I have linked you to them in the title of each scent. However some of my favourites have now retired so will be harder to find unfortunately. 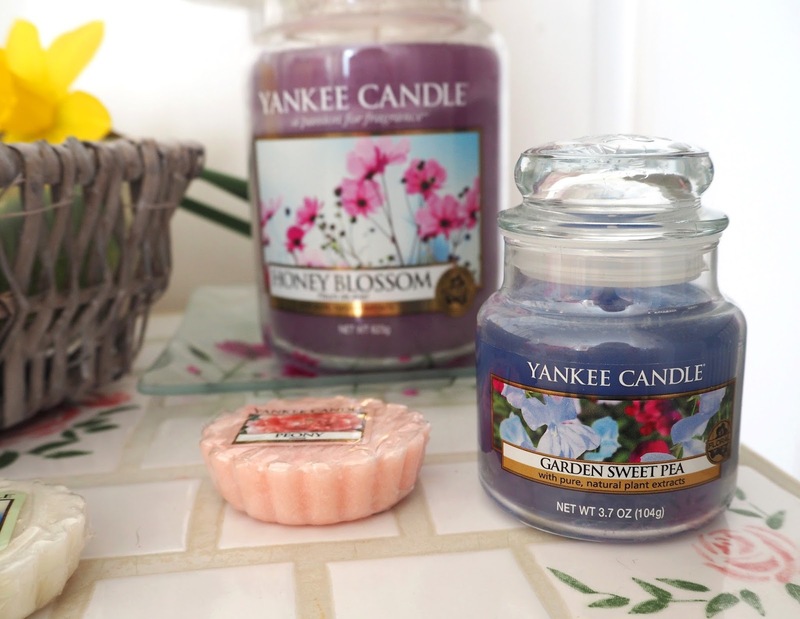 You can always try eBay & Yankee Scents 4U, they will usually have some of the rarer scents listed especially in tart/melt form. 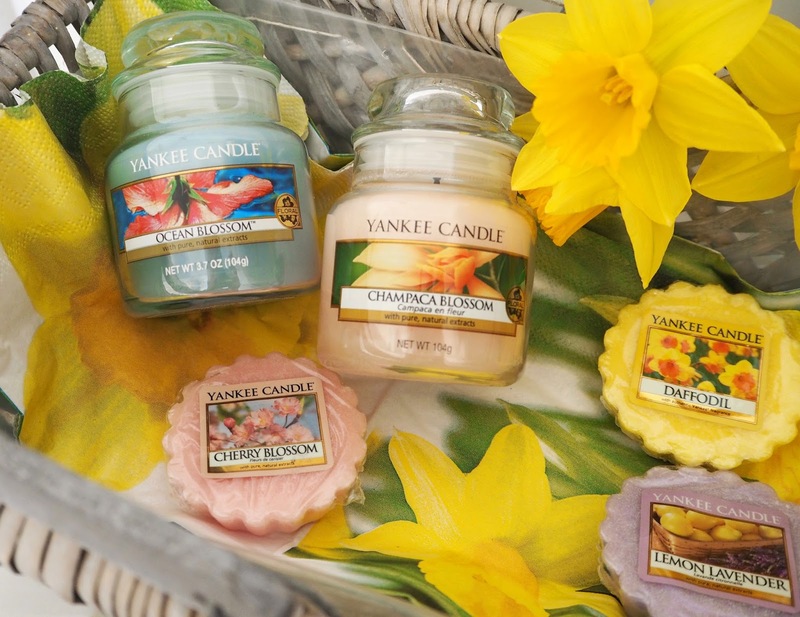 You should also keep your eye on the Special Appearances sections (here and here) on the Yankee Candle websites as you will often find they bring retired fragrances back for limited times. Peony | "The rich scent of Spring's most coveted bloom - the peony - entices with notes of bright sweetness." Garden Sweet Pea | "The sweet perfume of delicate blooms accented with hints of pear, peach, freesia and rosewood." 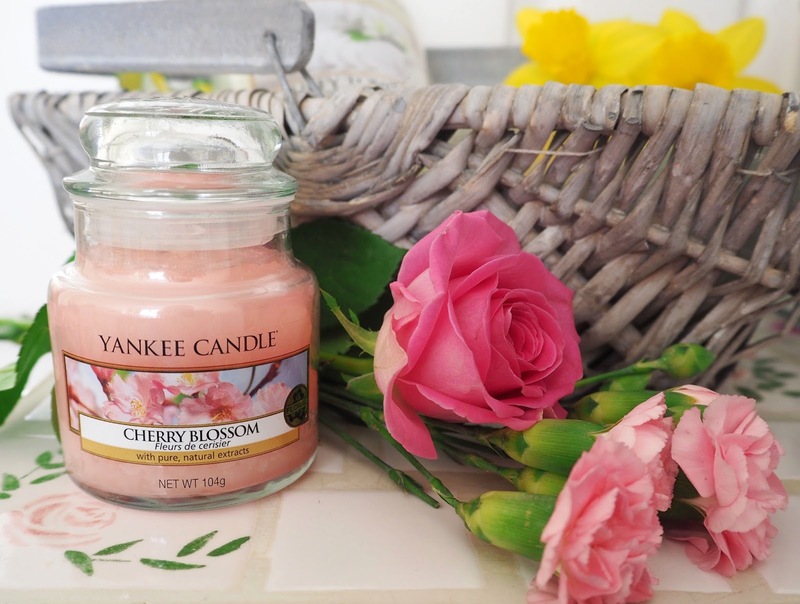 Cherry Blossom | "A rite of spring ... vibrantly distinctive cherry blossoms with notes of bergamot, and sandalwood." 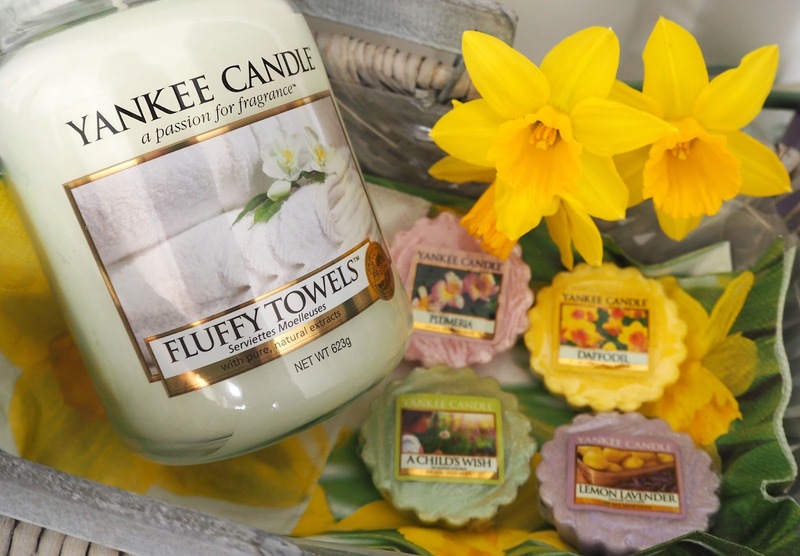 Fluffy Towels | "The fresh scent of clean towels warm from the dryer with notes of lemon, apple, lavender and lily." Granny Smith | "Fresh green apples perfectly juicy and ripe." I love bright, spring green colour of the wax. 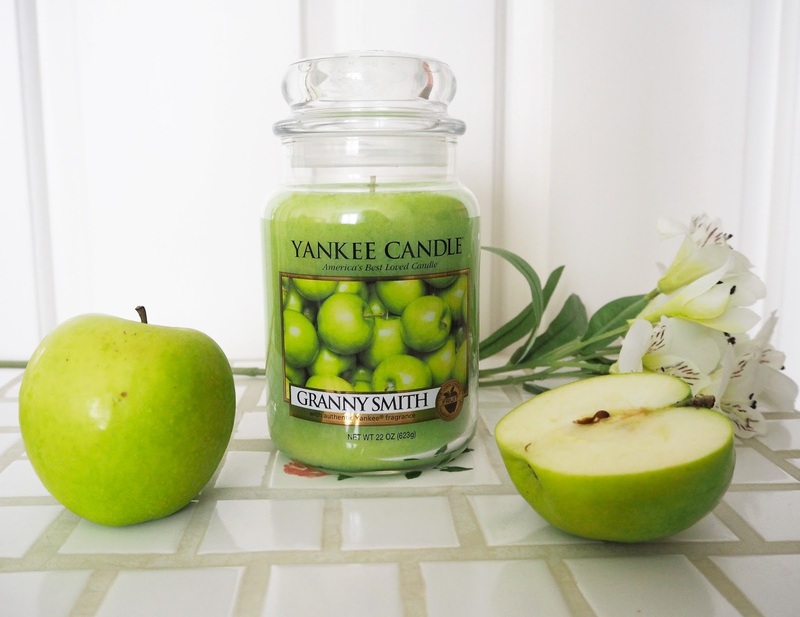 It really does smell just like a fresh, juicy and crisp green apple I can't get enough of it! 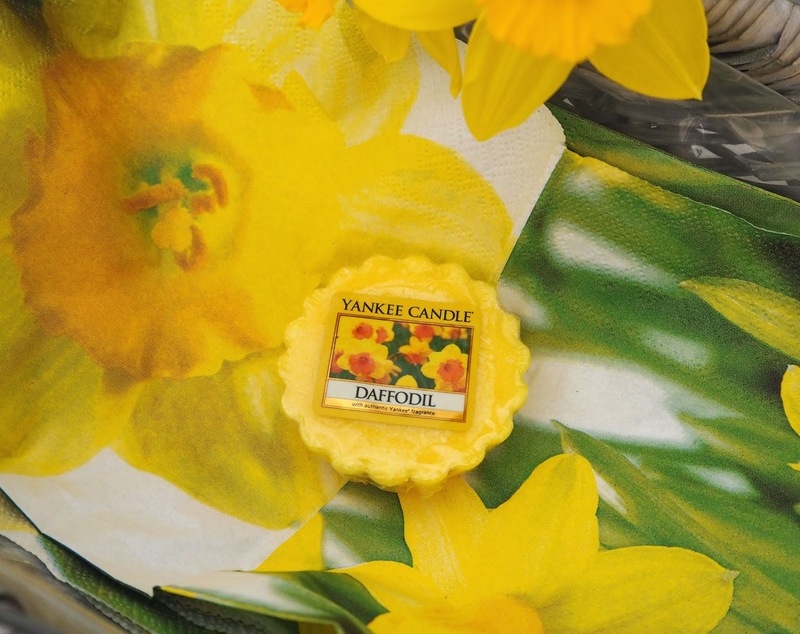 Daffodil | "Sun-drenched and fanciful. . . a lovely perfume of sweet blooms with a bright note of lemony citrus." To me Daffodil's symbolise Spring and Easter time. Loves Me Loves Me Not | "A fresh field daisy with pretty White petals just waiting to be plucked oh, the anticipation!" Blue Hydrangea | "The enticing scent of beautiful flowers with green notes and hints of hyacinth, lilac and vanilla." Plumeria | "A peaceful escape filled with the sweet scent of beautiful garden plumeria flowers." Pink Lady Slipper | "A wonderfully soft and sweet spring bouquet, reminiscent of lovely rose petals, jasmine and violets." A Child's Wish | "A warm breeze of soft flowers and fresh green fields captures the sweet innocence of childhood days playing in the backyard." Lovely Kiku | "The flower of happiness … the elegant, rejuvenating perfume of chrysanthemum blossom and warm vanilla." Midnight Jasmine | "A seductively lush perfume of water jasmine, sweet honeysuckle, neroli, and mandarin blossom." Honey Blossom | "The beautiful blend of flower nectar, honey musk, freesia and woods makes this both full and delicate"
Moroccan Argan Oil | "With hints of patchouli and sandalwood, the exotic aroma of rare argan oil creates a uniquely inviting ambiance." Champaca Blossom | "The rare beauty and joyful spirit of enchanting champaca blossoms come to life in this captivating fruity floral nectar." 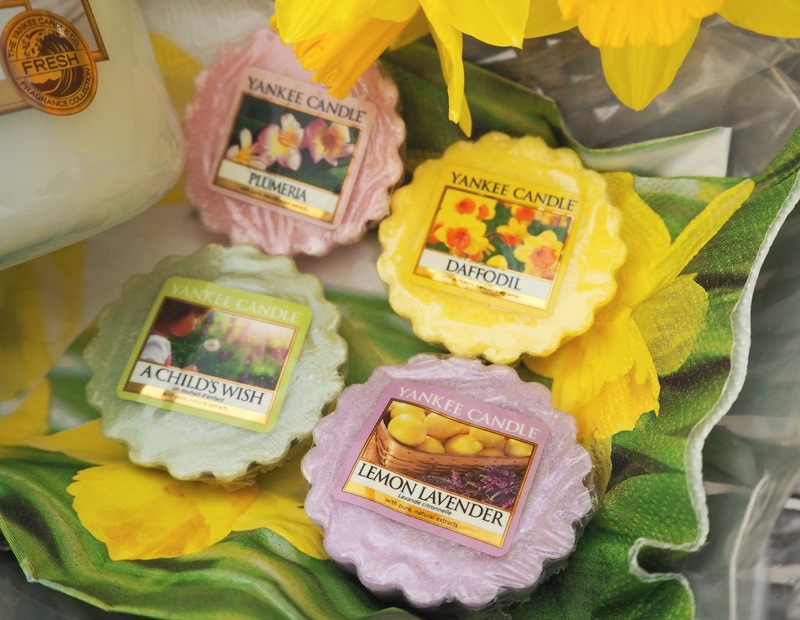 Lemon Lavender | "Clean and inviting ... a powdery fresh blend of tangy lemon citrus and sweet lavender flowers." 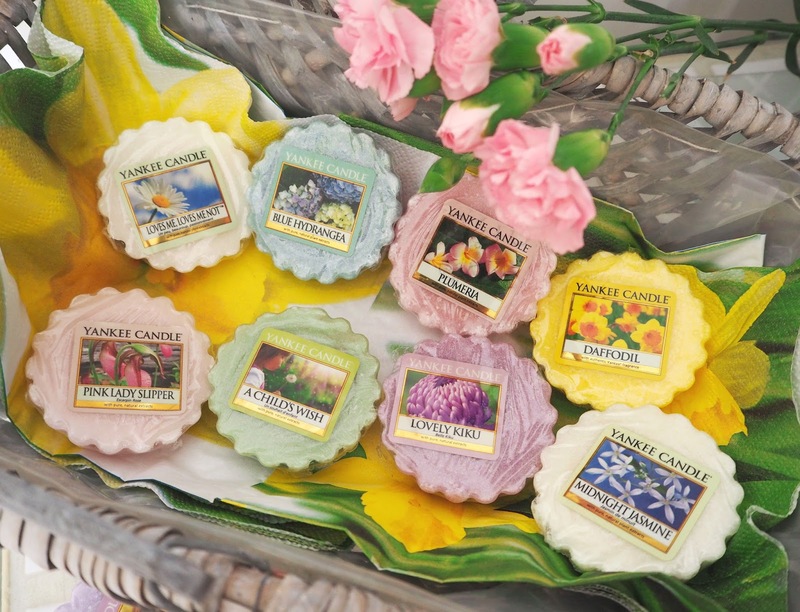 What are your favourite fragrances/candles to burn during the Spring time? I would love some new recommendations! OMG I love Yankee Candles! You have sooo many! 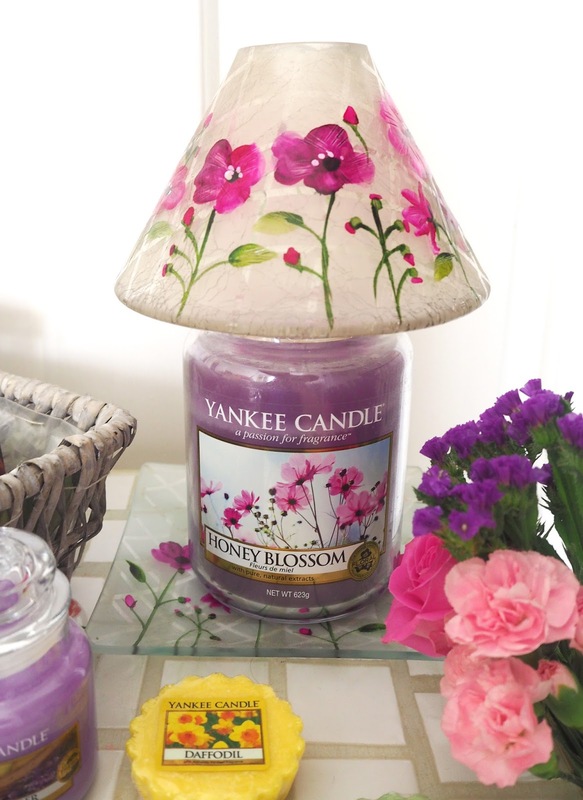 <3 Garden Sweet Pea is definitely an all time favourite of mine, along with Pink Sands. 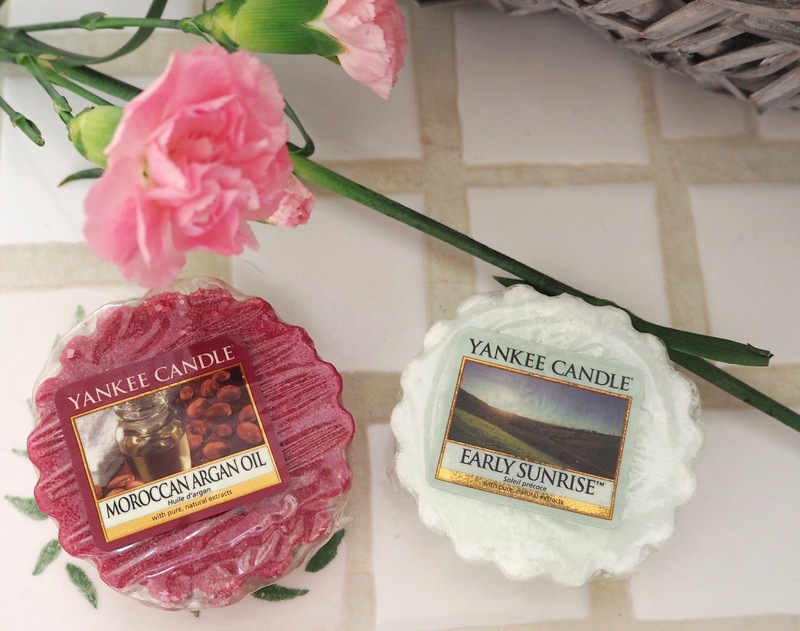 Thanks for the tips on where to get them from, I didn't know Yankee Scents 4 U existed so will definitely check that out now :) Lovely post!